Morning! What happened while you were asleep? 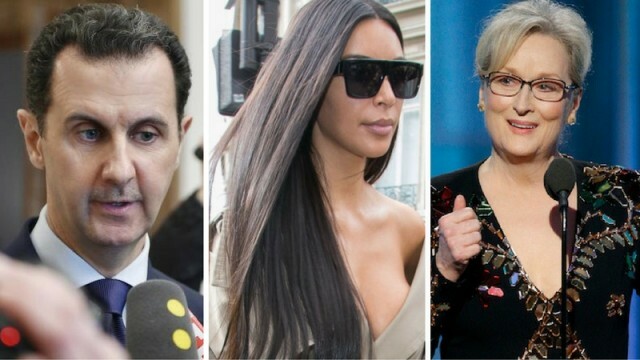 Well, Assad promised peace and violence, the crime of century was solved and Meryl Streep started a joke. The Syrian civil war is a bloody and complex one. Youtube user Vox has summarised the origin and factions within the conflict. In 5 minutes!